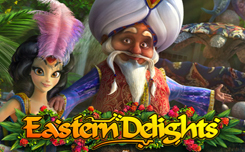 The Eastern Delights slot machine from Playson, will tell a truly beautiful oriental fairy tale. The luxury of the palace of the sultans, generous dastarkhan, beautiful concubines and, of course, incredible payments for the most adventurous gamers. Playson gaming machines are always quality products. 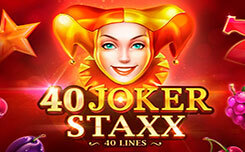 Playing the slot, you will enjoy high stakes, stylish graphics, animation and 3D-effects, and, of course, musical accompaniment. Uncover the secrets of oriental hospitality and find out how to win the grand prize. Slot Eastern Delights, consists of 5 reels and 21 paylines, the maximum stake does not exceed $ 5.25. Symbols that make up the prize combinations: peacocks, jugs, trays with fruit. Wild, replaces other symbols in combinations. Scatter symbol, launches free spins, and a special Crash element. The function “Symbol Drop” is an automatic replacement of symbols from the prize combination by other symbols from the series above. 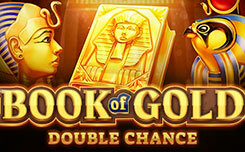 It is accompanied by three free spins. The Crash element appears on drum No. 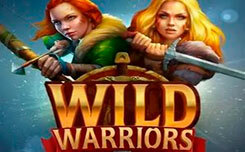 5 during these free spins and destroys all elements in its series.